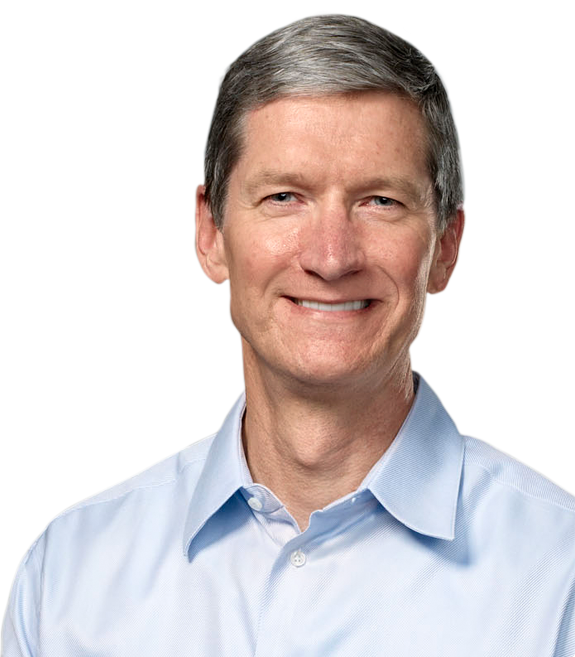 Apple CEO, Tim Cook, joined Twitter today; as of currently, the CEO has over 114,000 followers. Twitter also verified the account, indicating that the account is indeed the official account of Tim Cook. Tim tweeted today about visiting Apple retail stores today, on the launch of the iPhone 5s. Cook is also follower by fellow Apple executive Phil Schiller, Senior Vice President of Marketing. It seems fitting that Tim joins twitter, following Phil Schiller, Eddy Cue, and others. Additionally, Twitter has been integrated deep within iOS since iOS 5. iOS 7 also brings additional Twitter integration. This entry was posted in Apple, iOS and tagged Apple, Eddy Cue, iPhone, Phil Schiller, Tim Cook, Twitter. Bookmark the permalink.